Used this with another design to make some golf towels - so cute! 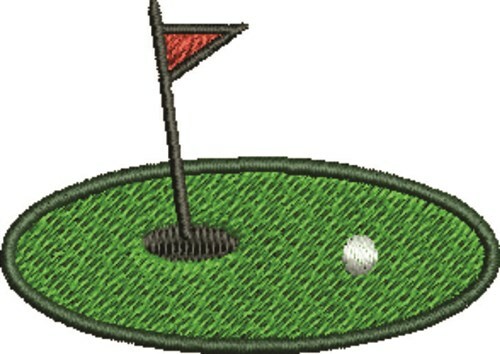 Satin Stitch is happy to present Putting Green machine embroidery design which has 2994 stitches and is [52.07 mm x 36.83 mm] large. If you would like to view more embroidery patterns please search on our embroidery designs page.